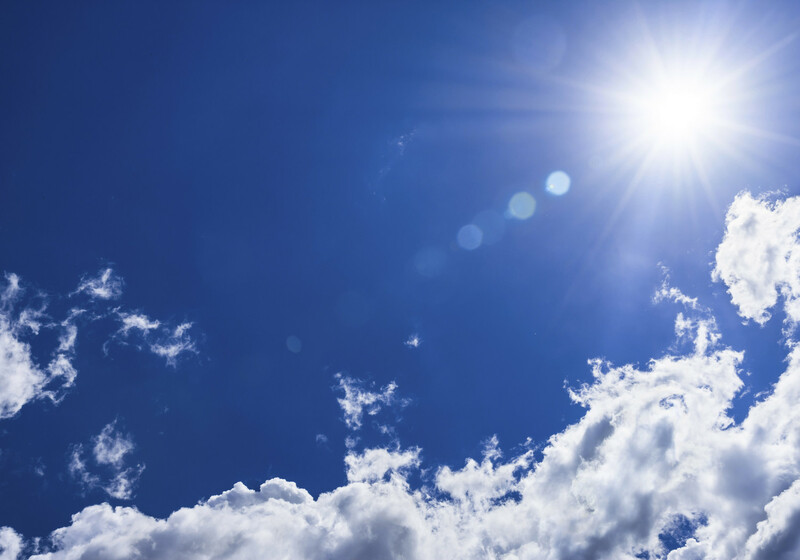 Ultraviolet (UV) radiation from the sun has both beneficial and damaging effects. Too much can cause skin cancer and cataracts, while too little leads to harmful vitamin D deficiencies. Therefore accurate assessment of UV radiation at the Earth’s surface and long-term trends in solar UV is necessary to enable the development and implementation of relevant policy and regulation. The performance of the world reference UV spectroradiometer (QASUME) located at the World Calibration Centre for UV in Davos Switzerland was significantly improved, reducing its measurement uncertainty from ±4 % to ±1.5 %. A second generation world reference instrument for solar UV that will replace the original instrument was also designed, developed and tested. An NMI-based tuneable laser calibration chain for solar UV radiance measurements was established. Accurate and portable reference standards based on traceable portable UV-LED radiance sources were developed to enable calibration of field instruments in situ, removing the need to take them to the world reference UV spectroradiometer in Switzerland. Methods to accurately characterise typical field instruments (CCD array-based spectroradiometers) were developed and shared with the user community. New technologies for improved solar irradiance measurements were investigated. A hyperspectral camera to assess the sky radiance distribution was developed and tested and methods to reduce stray light in spectroradiometers were built and assessed. The project increased and deepened interaction between the metrology and solar UV measurement communities, enabling effective sharing of needs and measurement best practice. The project concluded with a large-scale comparison exercise at the World Calibration Centre for UV in in Switzerland, where end-users from public health, environment and meteorology agencies and industry were able to directly compare their measurements to the world reference UV spectroradiometer and be trained in the latest methods and techniques, and so improve the delivery of their public services.